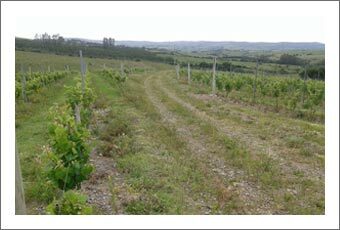 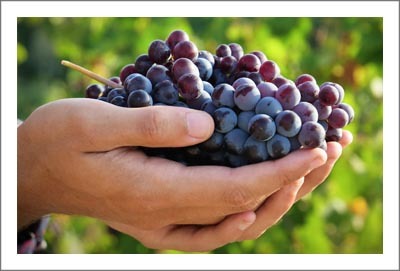 Fantastic opportunity to buy an extensive vineyard in Romania. 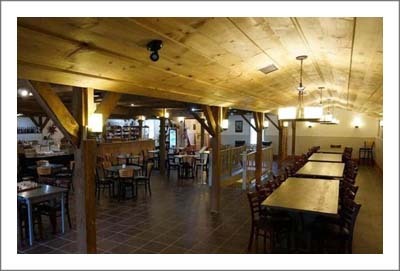 Location: northern part of Romania( Eastern Europe). 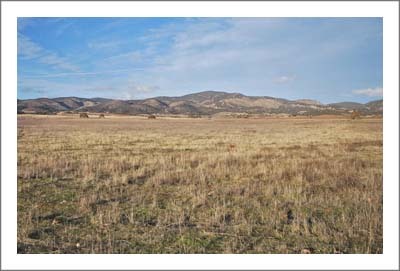 Location: Barrancas, Luján de Cuyo, Mendoza. 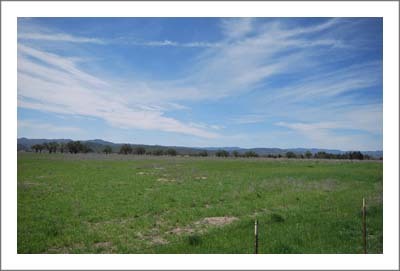 24 miles SE of the city of Mendoza. 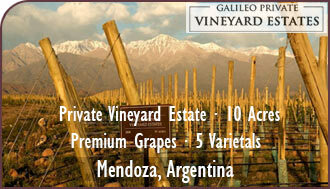 45 minutes from Mendoza International Airport. 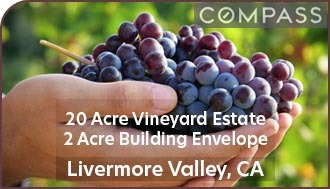 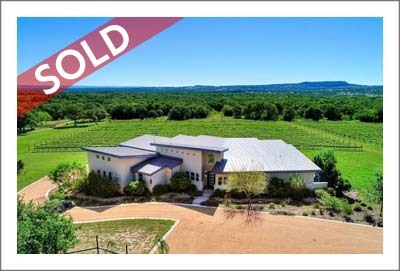 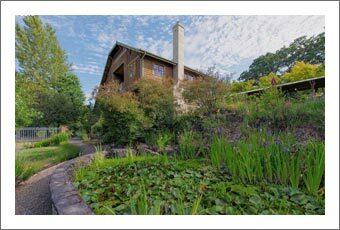 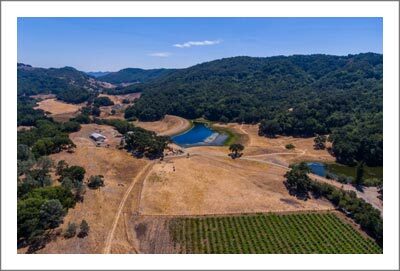 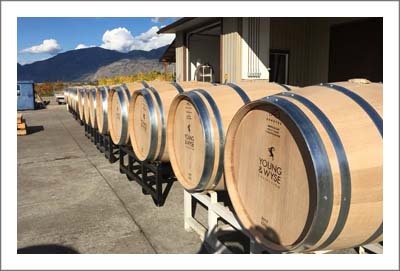 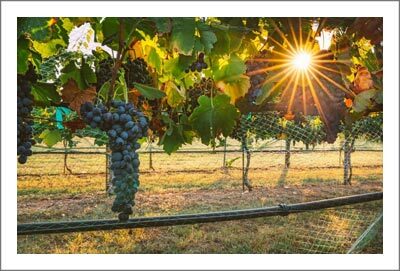 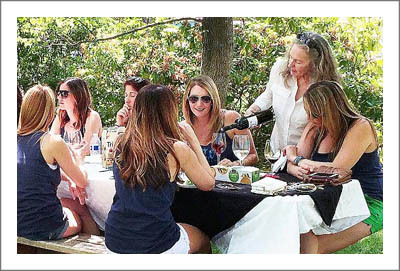 Magnificent 75 acre premier vineyard is one of a kind! 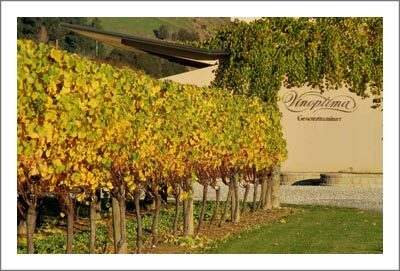 Marlborough New Zealand, renowned for the picturesque Marlborough Sounds, its dry climate, rich soils, pure water and wine. 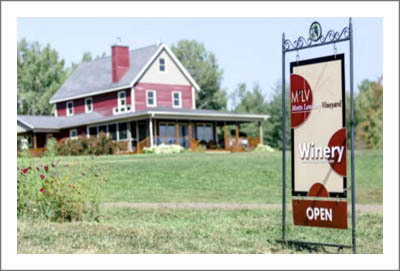 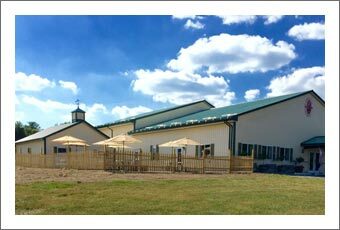 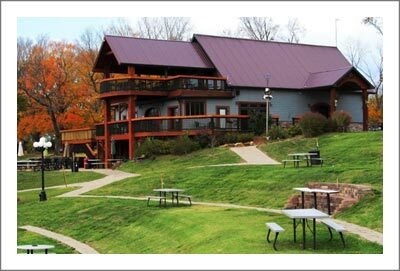 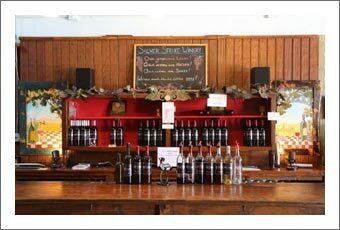 Michigan Vineyard - Winery for Sale - Award Winning! 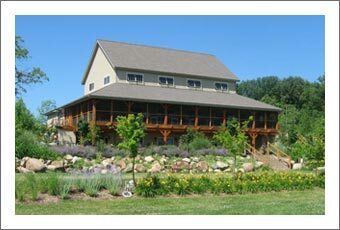 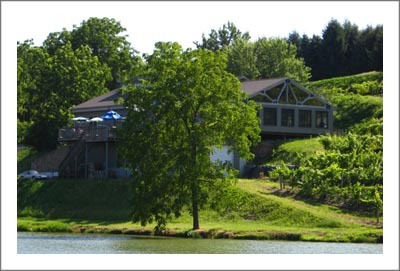 Gorgeous vineyard with a 6 bedroom house, large modern barn, view of Lake Erie and picturesque stream on the property. 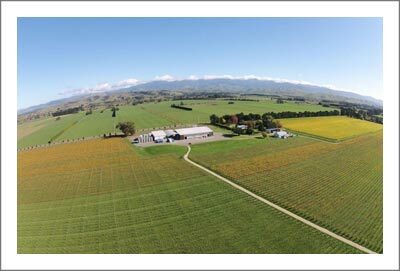 Welcome to the Martinborough wine region. 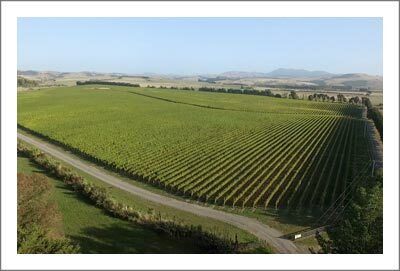 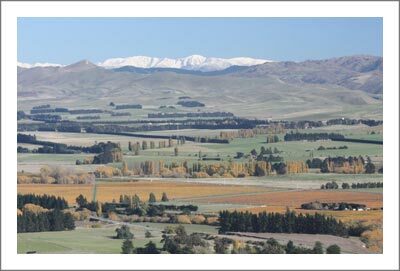 One of New Zealand's great wine growing areas. 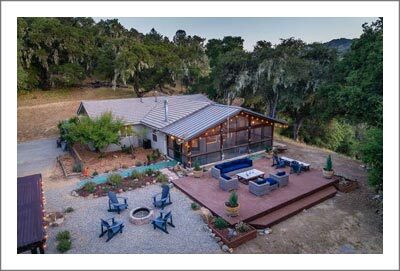 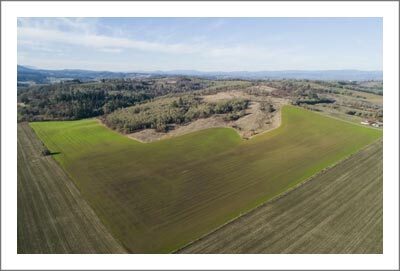 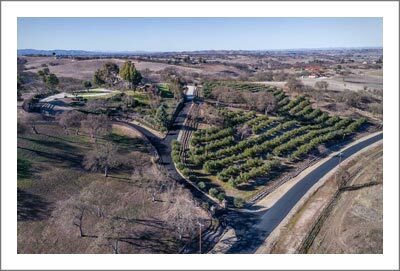 Upgraded 28 acre property with 5 acre Pinot Noir vineyard; located on same access road to National Forest land with surrounding orchards. 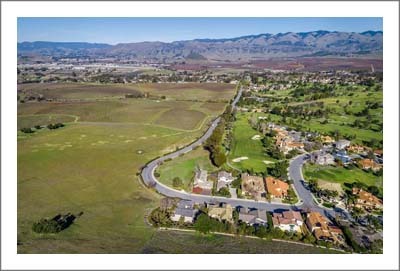 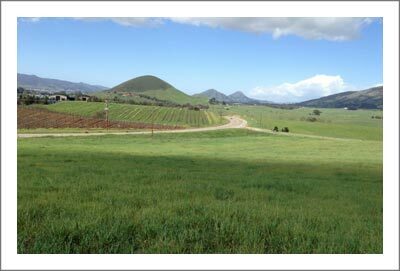 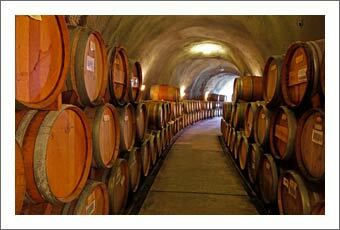 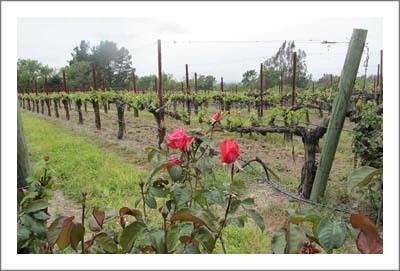 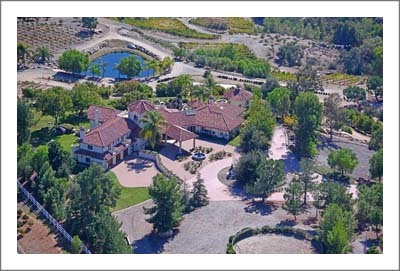 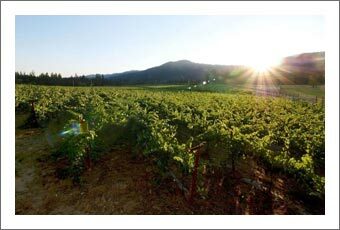 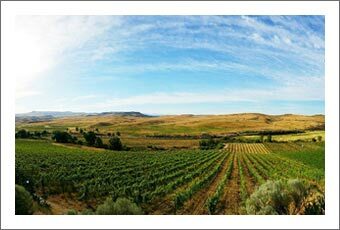 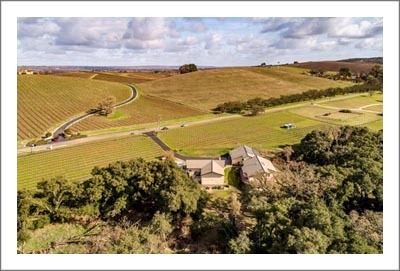 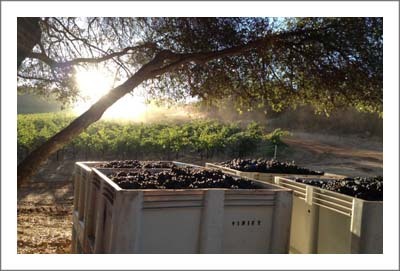 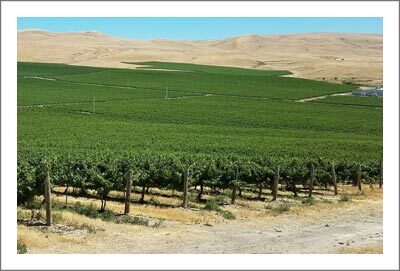 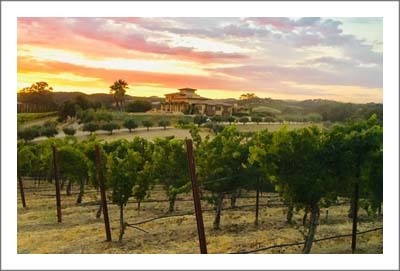 2ha (5acres) private wine estate at Gavilan Vineyards, one of 14 of these private vineyards. 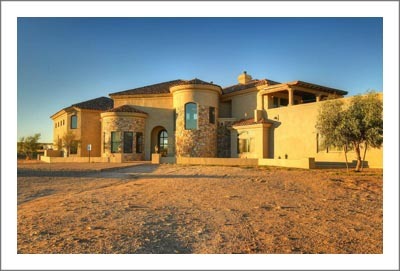 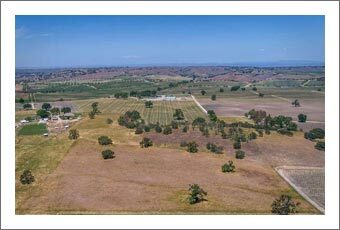 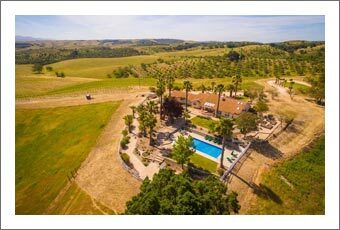 57 acres of olives, 2 houses, barn and irrigation dam. 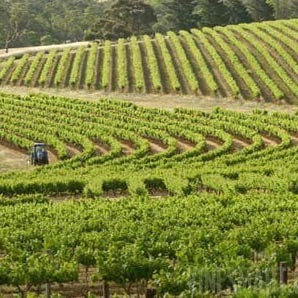 10mins from major regional city Bendigo and 90mins from capital city Melbourne. 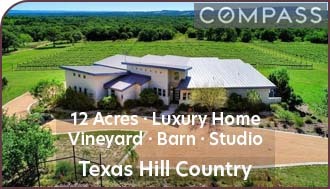 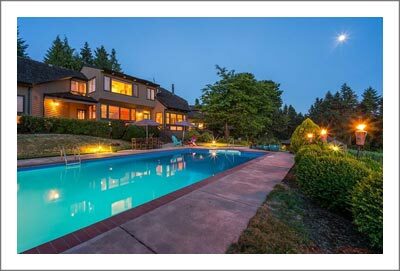 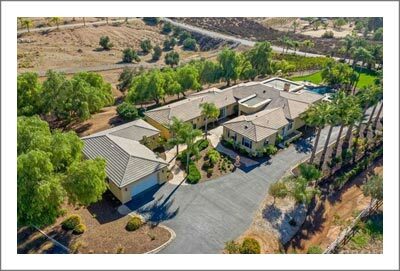 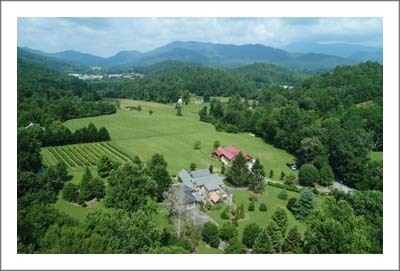 95 acres undulating surrounded by hills. 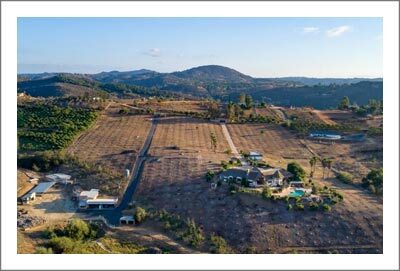 A 113 acres property located at Ancede e Ribadouro, Baião, with beautiful gardens and a view to the Rio Douro.